The Agricultural Land Management Quarterly webinar series debuts at 6 p.m. CST Feb. 18. Other webinar dates are May 20, Aug. 19 and Nov. 18. The Agricultural Land Management Quarterly webinar series debuts at 6 p.m. CST Feb. 18. The series will offer management advice and insight for Nebraska landowners, agricultural producers and others with an interest in agricultural land. 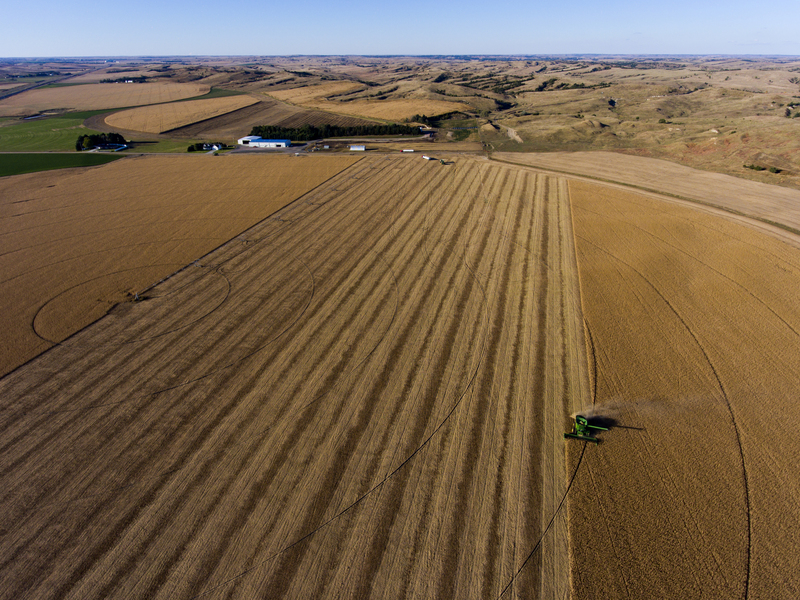 The first episode will examine recent trends in Nebraska cash rental rates and considerations for updating agricultural leases for 2019. Future episodes will address landlord-tenant communication, lease decision-making issues and seasonal lease considerations. Each webinar will conclude with an “Ask the Experts” session where participants can get answers to their land or lease questions. The webinars can be viewed here. Jim Jansen and Allan Vyhnalek of the University of Nebraska–Lincoln’s Department of Agricultural Economics will lead the webinars. Jansen’s work focuses on agricultural finance and land economics. He directs the annual Nebraska Farm Real Estate Market Survey and Report. Vyhnalek is a farm succession and transition extension educator. Participants are encouraged to sign up in advance and submit questions at the website above. The webinars are free and open to the public. Recorded webinars will be made available online. Other webinar dates are May 20, Aug. 19 and Nov. 18. For more information, contact Jansen at 402-261-7572 or jjansen4@unl.edu.